US-based consumer goods company Proctor & Gamble (P&G) has reportedly acquired independent skincare beauty brand First Aid Beauty for $250m. Established in 2009, the skincare brand provides targeted skincare solutions that are formulated using safe and allergy-tested ingredients. First Aid Beauty founder and CEO Lili Gordon was quoted by WWD as saying that the firm will boost its presence worldwide “much faster and so much more effectively”. First Aid Beauty focuses on developing skincare and makeup products, ranging from moisturisers and serums to acne clearing pads and sunscreen. 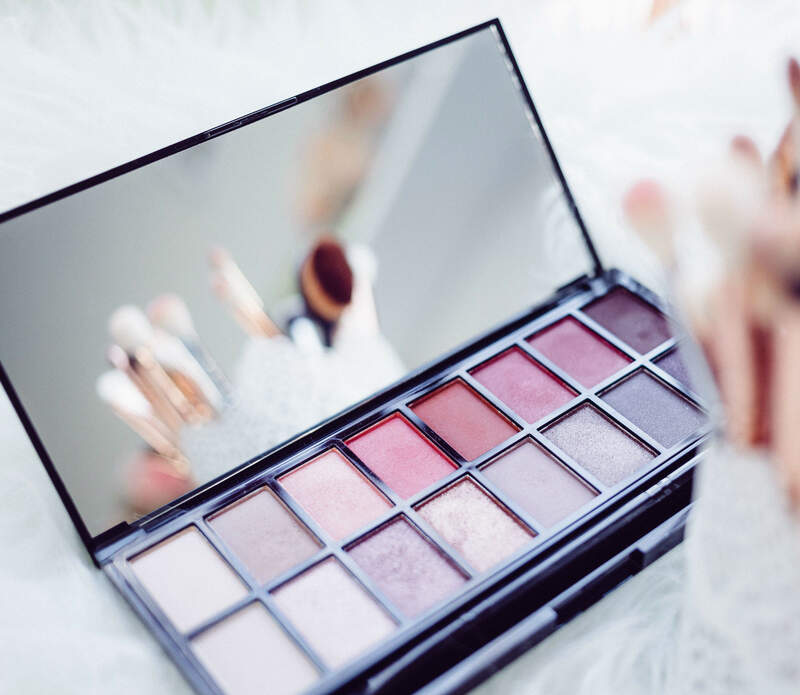 The company presents its customers with a large range of beauty products both online and through the Sephora and Ulta Beauty personal care stores. P&G’s portfolio of skincare brands includes Olay, Aussie, Herbal Essences and SK-II.